Russian pilot Konstantin Yaroshenko was detained by U.S. special forces in the Liberian capital Monrovia and transferred to the United States. Yaroshenko is charged with drug trafficking. Russia’s Ministry of Justice has received a copy of the request made by jailed Russian pilot Konstantin Yaroshenko’s attorney for his client’s transfer from the U.S. to Russia, and has prepared a relevant letter to be forwarded to the U.S., a source in the ministry told TASS. "The Ministry of Justice has received a copy of the request by attorney A.V.Tarasov, who is representing Konstantin Yaroshenko’s interests, on his client’s transfer to Russia (to serve out his jail sentence)," the source said. "In this regard the Russian Ministry of Justice has prepared a letter that will be forwarded to the competent U.S. authorities through diplomatic channels." 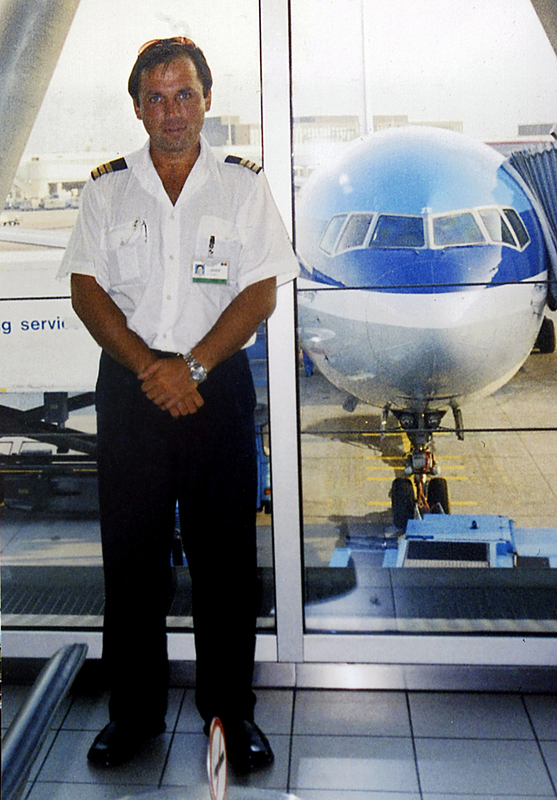 Russian civilian pilot Konstantin Yaroshenko was arrested in Liberia in May 2010, and was later secretly transferred to the U.S. In April 2011, a jury found him guilty of conspiracy to smuggle a major drug shipment into the US, and sentenced him to 20 years behind bars. However, Yaroshenko pleaded not guilty, he considers his arrest a provocation and the case fabricated. The pilot is currently serving his sentence at Fort Dix in New Jersey.